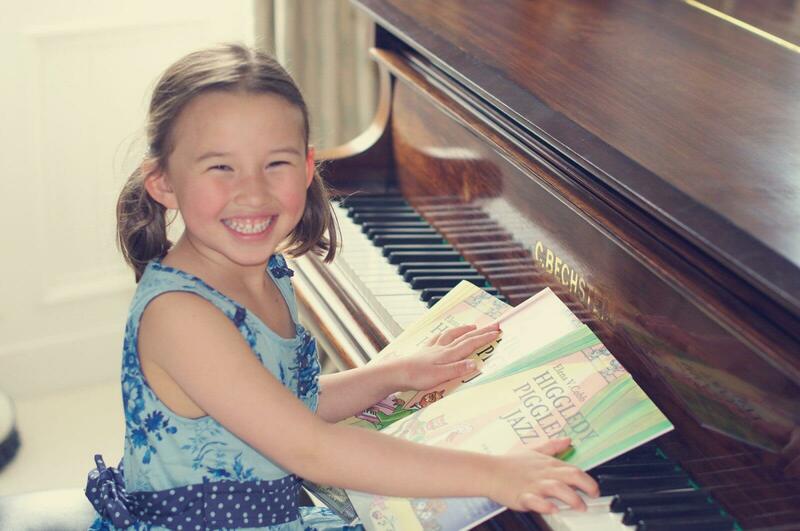 Downbeat is locally owned and operated by Emily Ellis and is designed to give children of all ages a full understanding of music and piano tutelage in a fun and entertaining way! Please feel free to browse the site and see what Downbeat can do for your child musically. Please feel free to add Downbeat to your awesome group of friends online! I’m hoping to get the word out for downbeat, more and more and having an online presence is part of the game these days! So please, add us by using the links! Each child is required to attend one half-hour or 45 minute lesson each week at his or her scheduled time. If you are unable to make your scheduled time due to a scheduling conflict, you will be offered a make up lesson time at the instructor’s convenience. Failure to cancel at least 1 hour in advance, or not showing at all will forfeit that lesson and regular tuition will still be due. If you cancel the make up lesson, a second option may or may not be made available. If you miss this lesson as well, it will be forfeited and you will be charged for the lesson with no make up. 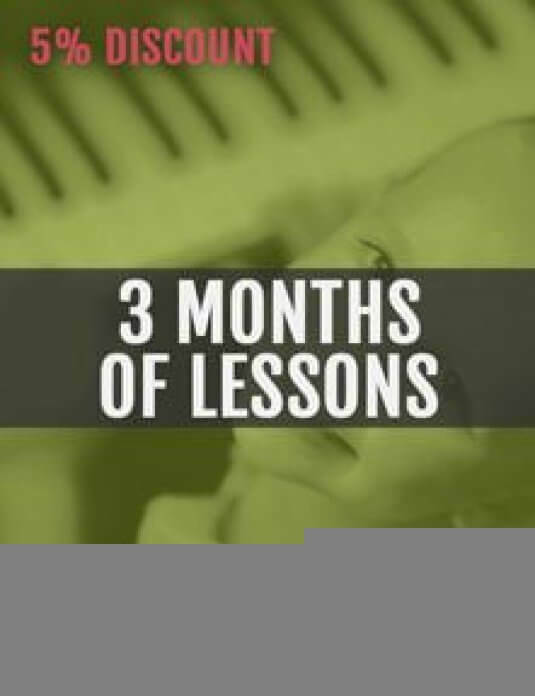 Lessons are held continuously throughout the year, including the summer. Summer lessons are not optional. Time slots are not held for those taking off extended periods of time (summer or otherwise) unless regular monthly tuition is paid to hold the spot. 5th week lessons are banked for school holidays or snow make ups. Termination of a student’s lessons requires at least a one month’s notice. You will be charged regular tuition for this month. Having been a musician for almost 30 years, and a teacher for half of that time, I can attest to the importance of music education for our youth. I have had the rare opportunity to see the human spirit in its most exposed and raw form. 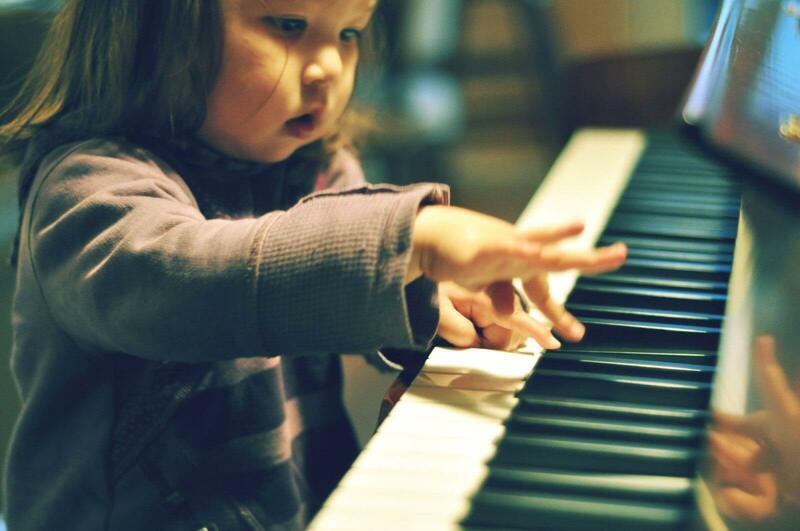 I have watched children transform, through music, no matter their socioeconomic background. 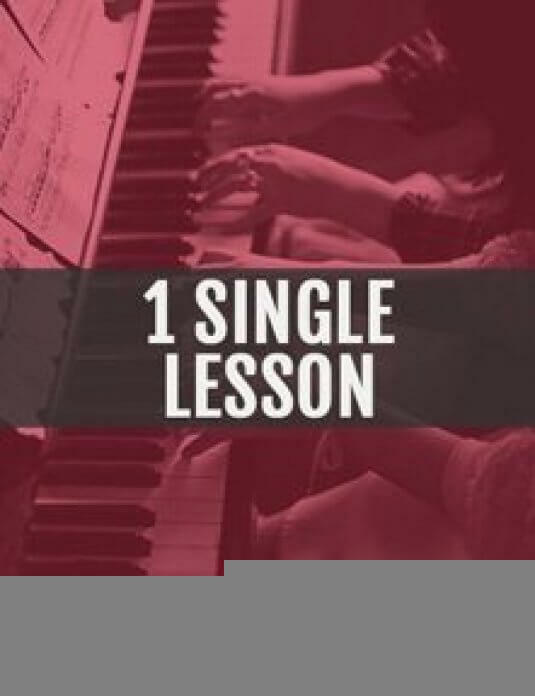 I believe that every child is unique in his or her approach to music, and apply this philosophy to my teaching methods. It is my belief that learning should also be fun and motivating, not dull and forced. Quite often, I do not know who is having more fun… my students, or myself! You can use the buttons below to pay for your child’s tuition. These payments are secured and regulated by Paypal. You can also pay by cash, check or credit card at the lesson as well. But online is the only way you can take advantage of the cheaper tuition prices by buying months in bulk. 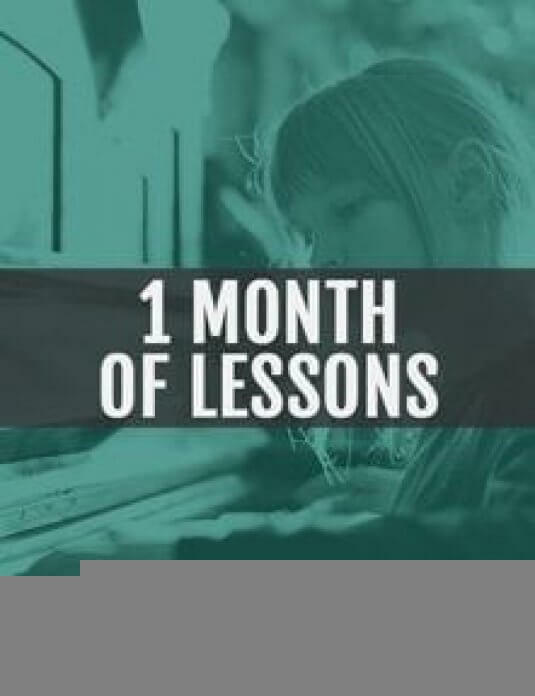 You can pay by One Month, Three Months or 1 Single Lesson. You can save 5% buy paying for three months in advance! Have any questions? Please feel free to ask!